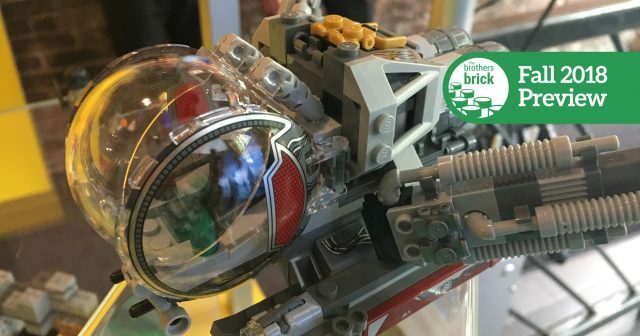 Straight from the LEGO Summer 2018 launch event, we’re bringing you the latest product reveal in the LEGO Marvel Super Heroes line, scheduled for release later this year — Ant-Man 76109 Quantum Realm Explorers set! 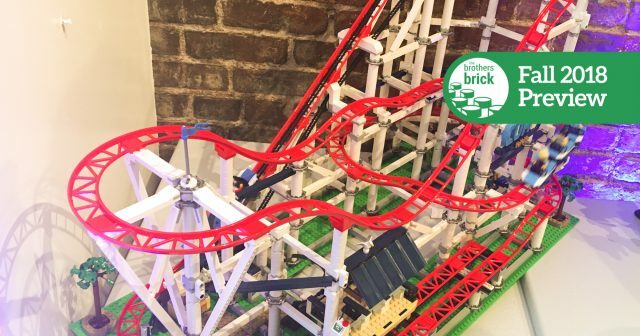 At the LEGO Fall Preview 2018 event we got a chance to take a look at the new LEGO City trains that were revealed yesterday. 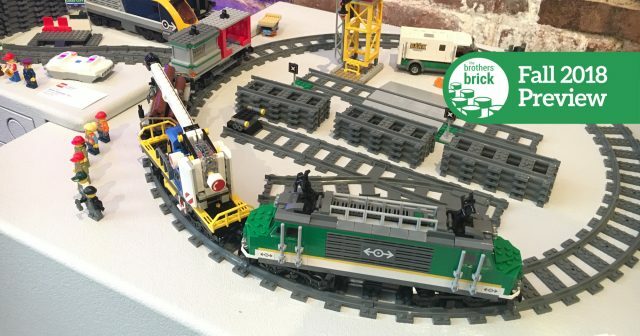 The designers have chosen to stick with a familiar theme that includes another modern passenger train as well as an industrial type train. We’ve also got a first look at a few new track packs that will be coming earlier in the summer. Let’s take a look at what’s in store. 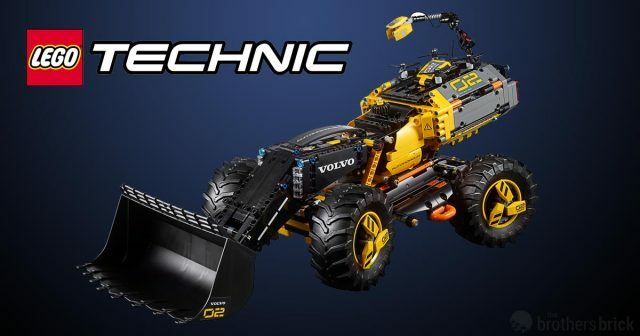 In conjunction with our in-person coverage of the LEGO Fall 2018 Preview event, we’re bringing you all the new product reveals in the LEGO Technic line, scheduled for release later this year. There are several fun sets coming up in this series, and we even got an up-close look at the new Volvo Concept Loader today. 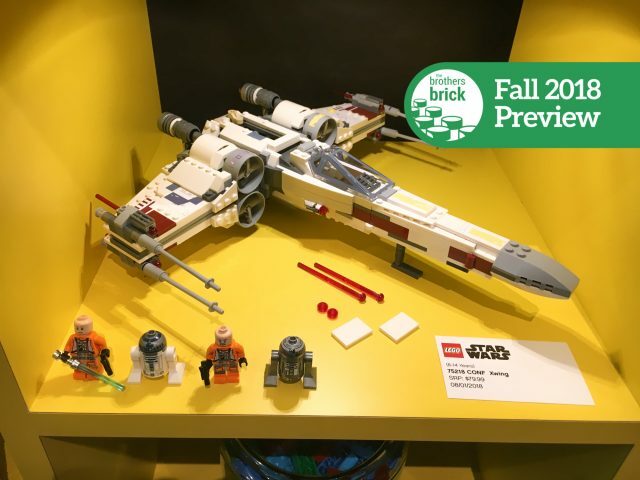 LEGO’s event today in New York City has unveiled more of the LEGO Star Wars sets that the company had held back from Toy Fair in February. 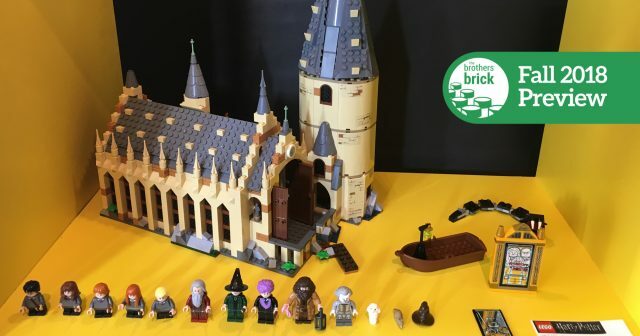 Although much of the event is focused on the current product assortment, including sets like 75208 Yoda’s Hut and all of the Solo: A Star Wars Story LEGO sets, the event has given us a look at some exciting new sets being released over the next few months. 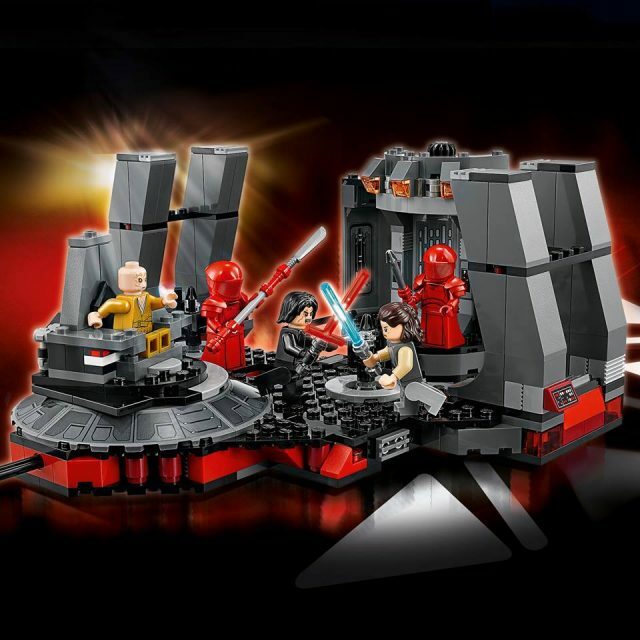 LEGO has just revealed four new Star Wars sets, available starting August 1. 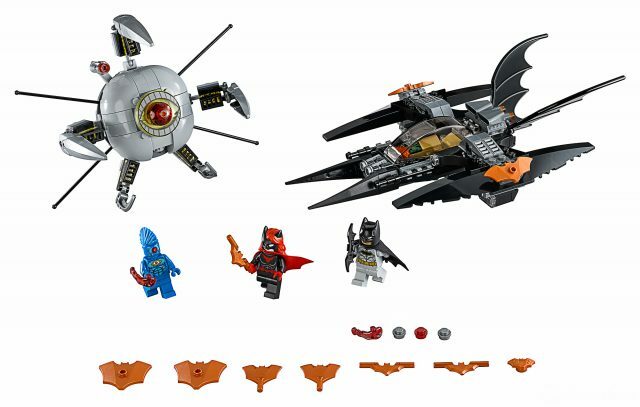 They include a new Sandcrawler, X-Wing, and Anakin’s Jedi Starfighter, along with a playset of Snoke’s Throne Room from The Last Jedi. 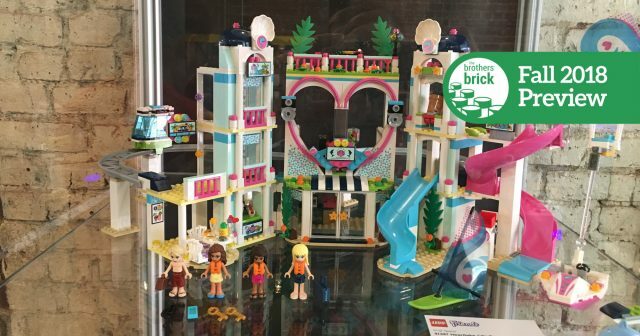 Check out the images below, and check back later today as we’ll be bringing you a hands-on look at these sets (and much more!) 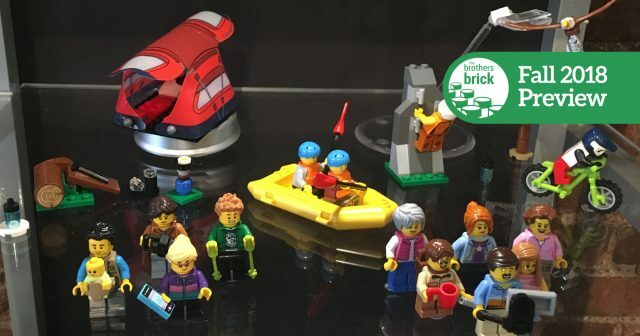 from LEGO’s Fall 2018 Preview event this afternoon. 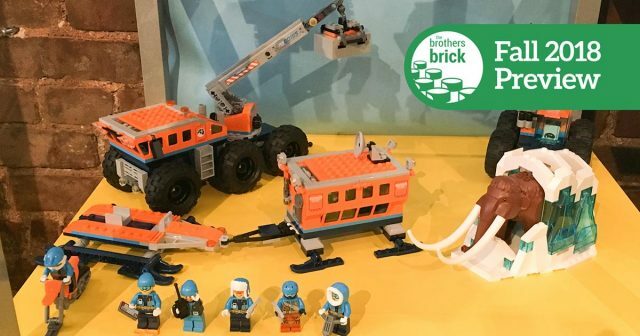 And don’t miss the rest of the new Star Wars sets, including the Hoth Medical Chamber.